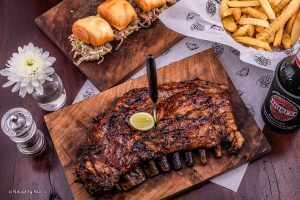 Bali is one of the top spots in the world for backpackers and Digital Nomads who come here to soak up the sun, culture, and atmosphere of this incredible island. While you could easily spend months roaming from town to beach across the island, you may want to get a taster of other nearby islands or experiences when visiting Bali, so you know where to add to your bucket list for next time! This is where day trips come in handy so you can get a glimpse of a new place without booking a whole trip to somewhere unknown. 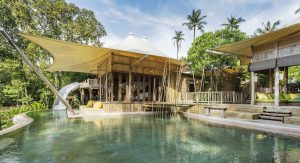 Here are five of the best day trips to take from Bali so you can really add to your epic Indonesian experience. 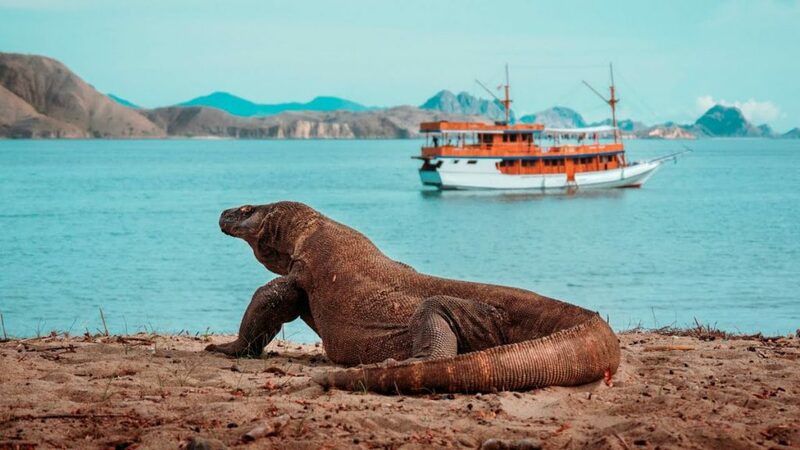 The mysterious island of Komodo is a must for nature lovers as it is the only place in the world you can witness living dragons roaming the land. While many trips to this awesome island take a number of days (travelling by boat), you can fly to Flores (the closest airport to Komodo) in just an hour and a half from Bali, so you can literally make a flying visit! A day trip to this UNESCO-listed island takes in the incredible scenery and allows you to walk alongside these world-famous large lizards. The three main islands between Bali and Lombok include Gili T (Trawangan), Gili Air and Gili Meno. Each of these islands has their own allure and character so you’ll need to pick which one suits your style. 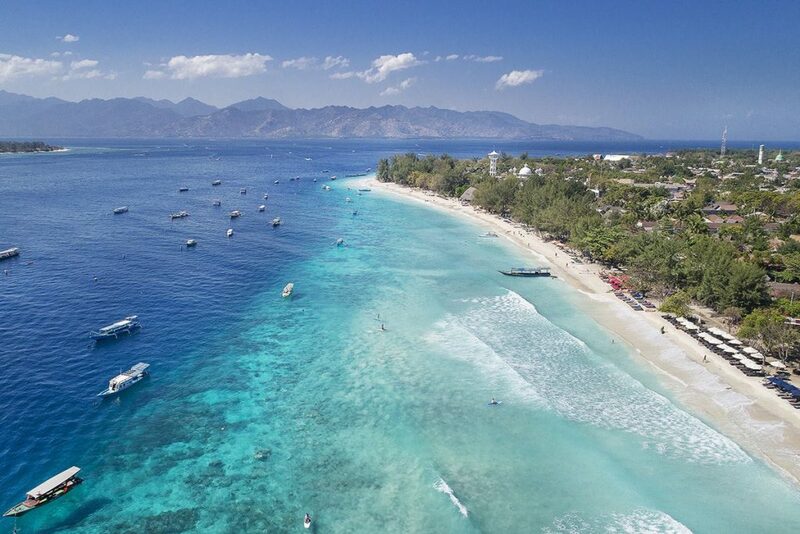 Gili T is the party island with spectacular beaches, lively parties and plenty of Insta spots, Gili Air is more of a family-friendly island with quieter resorts (but still some great bars) and Gili Meno is quieter still and is ideal for a romantic getaway and some solo snorkelling without any crowds! 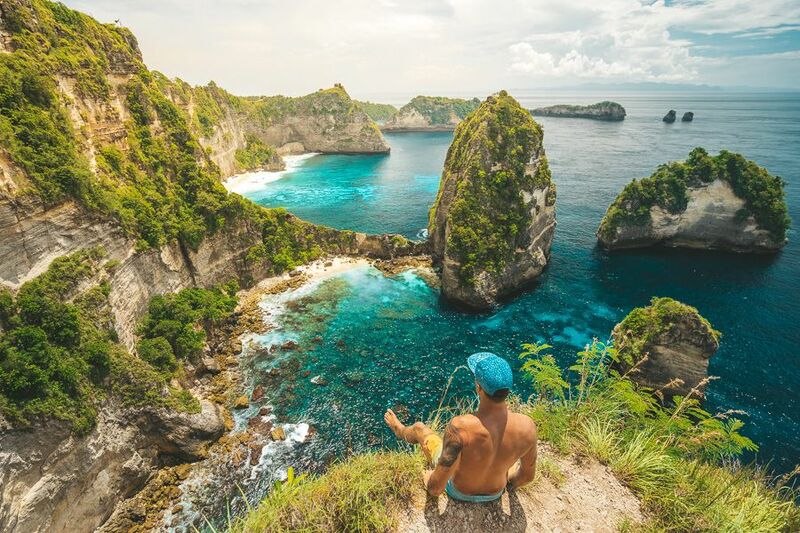 Nusa Penida is an island situated off the south east of Bali and is one of the most picture-perfect places you can visit in the world! A day trip here is easy and fun and is well worth adding to your itinerary. Catch a speedboat from Sanur to Nusa Penida which leave between 7-10am and try to come back as late as possible (boats usually return between 2-5pm) to really make the most of your trip. The main things to see in Nusa Penida are the beaches such as Kelinking Beach, Broken Beach, Angel’s Billabong, and Crystal Bay. 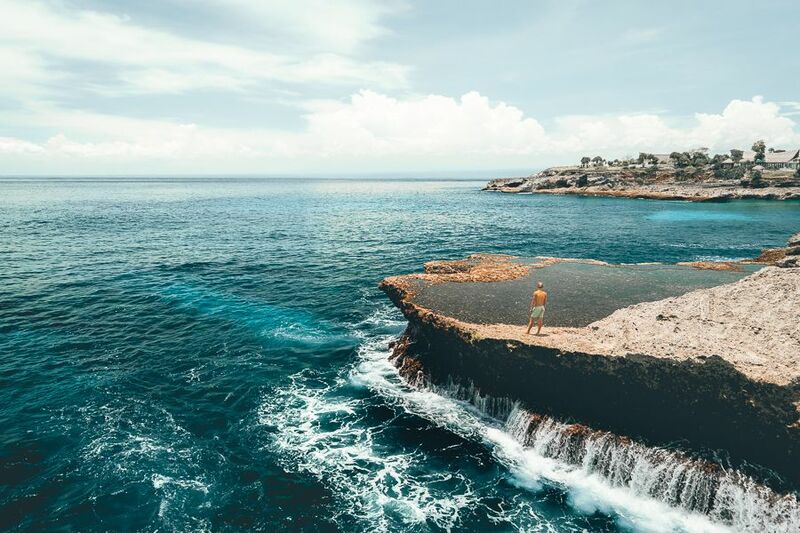 These spots are great for photo ops as well as snorkelling so you’re bound to have an awesome day trip! Nusa Lembongan is the smaller neighbouring island to Nusa Penida so you can easily see all the top spots in a day. 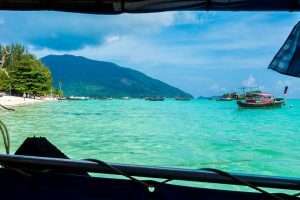 This quiet island is tranquil and pristine and allows you to soak up the beauty of the beaches and underwater world without the hustle and bustle of some of the larger islands. The reef off the coast of Nusa Lembongan is a colourful paradise and the mangrove forest is a wonderful place to explore. 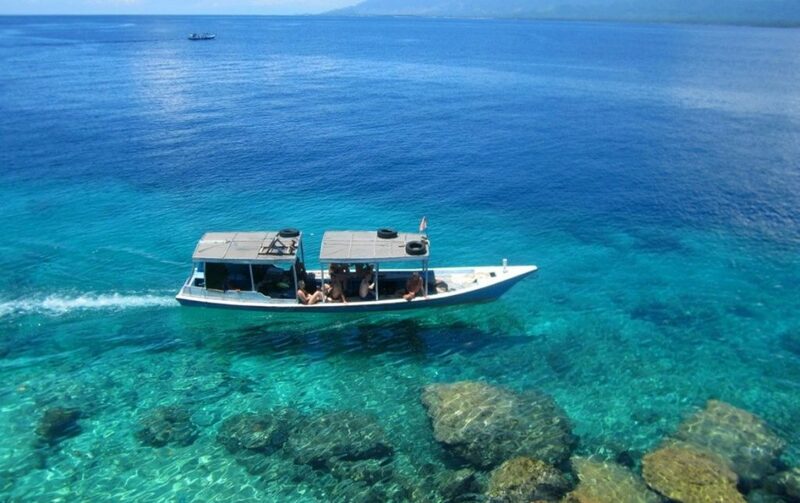 Another island that is perfect for a day trip from Bali is Menjangan Island off the north west coast. This island is a must for divers and nature lovers. Known as Deer Island, Menjangan is home to the rare Javan rusa deer which can sometimes be seen in the rugged savannahs with the help of a park guide. If you’d rather head underwater, take a dive trip into the well-preserved reef that is filled with marine life. The dive sites around Menjangan allow you to venture down to around 60m so is perfect for those with higher PADI qualifications looking to explore.